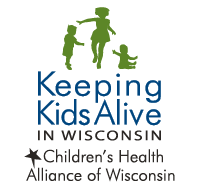 We want all pregnant women and young children in Wisconsin to have access to oral health information and services. Physiological changes that occur during pregnancy can increase a woman’s risk of oral disease, yet pregnant women are significantly less likely to receive dental care. 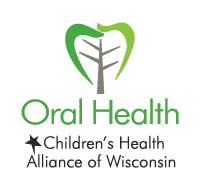 Providing pregnant women with oral health care and counseling about preventing and treating oral disease is critical for mothers and young children. Dental treatment, including x-rays and local anesthetic, can be safely provided during pregnancy. 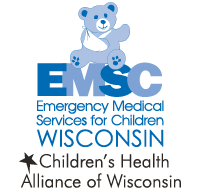 Healthy Smiles for Mom and Baby (HSMB) is funded in part by the Health Resources and Services Administration. 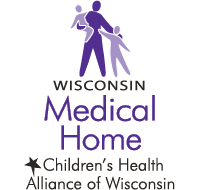 HSMB is a statewide program to integrate oral health into prenatal and pediatric health care systems. 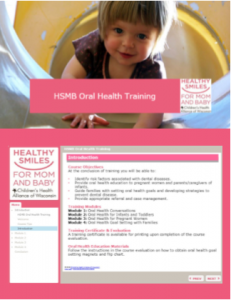 We developed the HSMB Oral Health Training for professionals working with pregnant women, infants and toddlers. 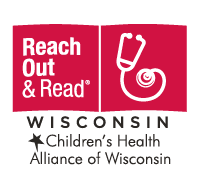 The online training combines oral health information with conversation techniques for effective family-centered oral health discussions. Learn more about why dental care during pregnancy is important. 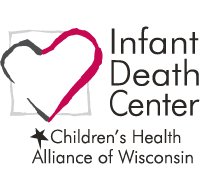 Read about the Wisconsin Statewide Plan for Perinatal and Infant Oral Health. 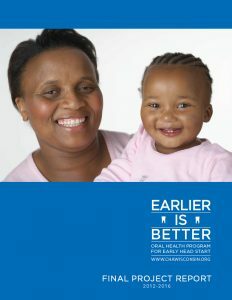 View results from the Earlier is Better oral health program for Early Head Start. Use this guide to access the e-learning course. 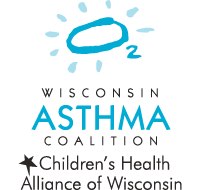 HSMB is supported in part by the Health Resources and Services Administration (HRSA) of the U.S. Department of Health and Human Services (HHS), Grant Number H47MC28475.